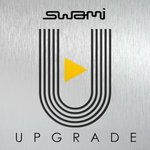 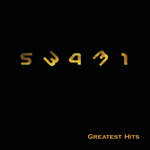 Swami’s long awaited fifth album release ‘UPGRADE’ (2017) started back in 2010 soon after the release of the Greatest Hits 53431 album. 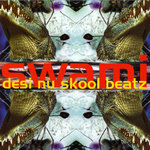 Initial recordings took place in Ludhiana, Punjab, India assisted by DJ Nazran. 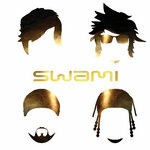 The album is a hybrid blend of electronic pop, house, urban, Punjabi bhangra and Bollywood genres with influences from Diplo, Daft Punk and Zedd to BEP, Buraka Som Sistema, Honey Singh and Arijit Singh. 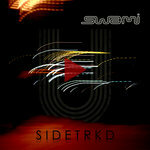 With multi-lingual vocal performances from Sur, Liana and S-Endz, ‘UPGRADE’ also features guest Punjabi vocals from Lovely Pawar and Rav Saini on three of the songs. 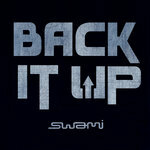 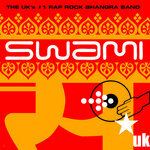 The album was six years in the making taking Swami on a worldwide musical adventure from Ludhiana, India to Mississauga, Canada and back to London, UK. 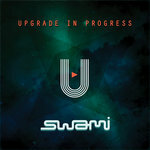 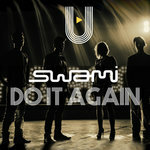 To date there have been four single releases from ‘UPGRADE’ including Dumdaraka’ (2011), ‘Back It Up’ (2013), ‘Do It Again’ (2014) and ‘We Are’ (2015). 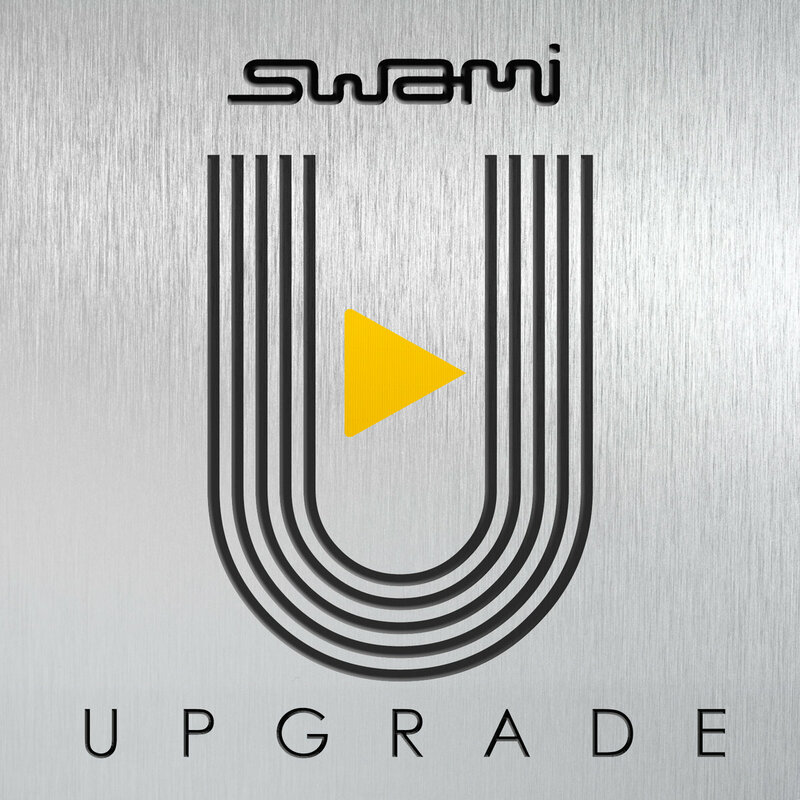 The complete album features six more brand new songs including their latest single release ‘Dil Vich’, an energetic reggae bashment groove featuring the amazing Punjabi vocal tones of Lovely Pawar and the hypnotic traditional melodies of sarangi and tumbi.